Investment sales broker Northeast Private Client Group completed the sale of the 21,000 s/f multi-tenant commercial property located at 1035 Bedford St. Drew Kirkland, a senior associate in the firm's Framingham office, represented the seller exclusively in the $2.6 million transaction, which closed on February 27. "The successful completion of this sale is yet another positive indication of the strong demand for commercial properties in suburban Boston submarkets," said Kirkland. The mixed-use property, located on Rte. 18, approximately 15 miles south of Boston, comprises 8,400 s/f of retail, 4,600 s/f of office and 8,000 s/f of warehouse space. The property was built in 2005 and operates at 95% occupancy. 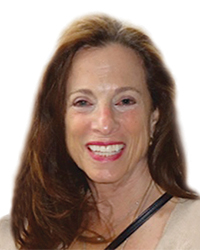 The seller, Elaine Realty of Quincy, Mass., sold the asset as part of an IRS 1031 exchange strategy. 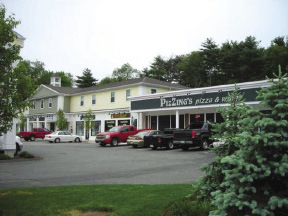 The buyer, a private investor from Weymouth, Mass., was represented in the transaction by David Ellis of Jack Conway Commercial in Norwell, Mass. The buyer acquired the property at price equivalent to $125 per s/f, a 7% capitalization rate on actual net operating income. 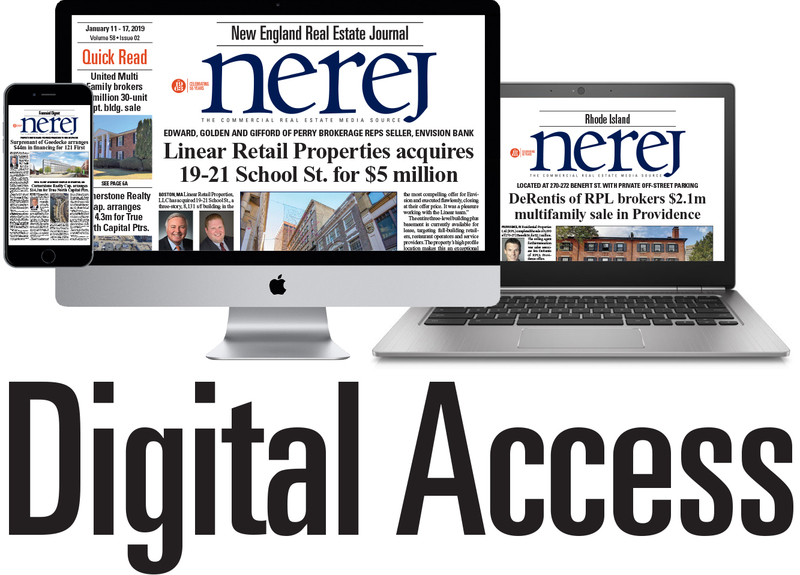 "This transaction clearly played to the strengths of our platform," said Edward Jordan, JD, CCIM, managing director of Northeast Private Client Group. "With offices throughout the Northeastern U.S., we executed successfully for our client and closed the transaction at top market value."